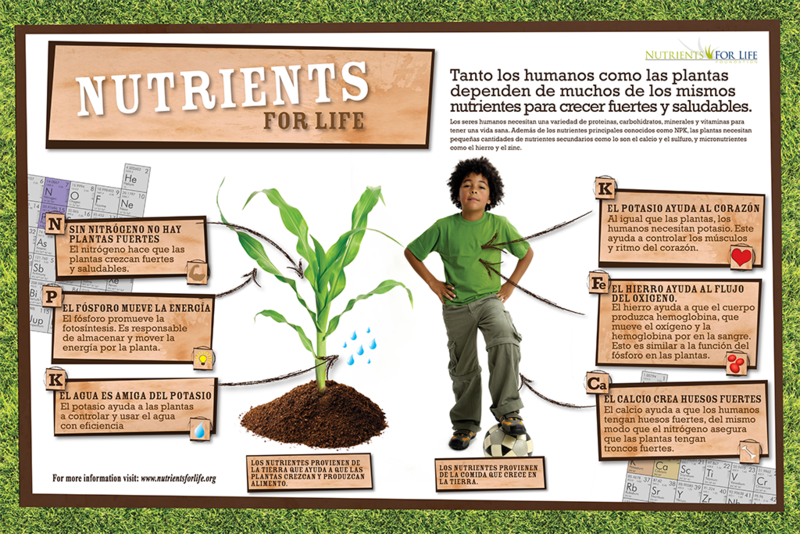 A Spanish version of one of our most popular posters. 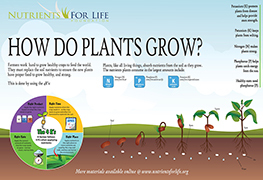 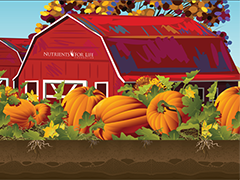 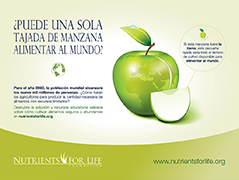 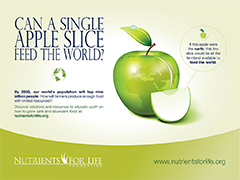 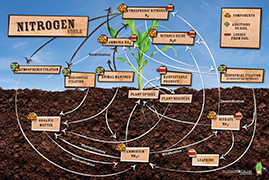 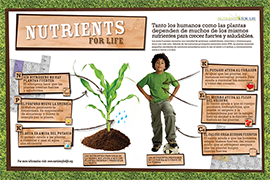 This resource poster is a great addition to your classroom showing the basics of primary nutrients. 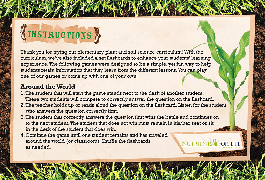 Recommended for elementary classrooms.